Despite the significant progress that has been made in the development of highly automated driving functions, they are still not available in production models. 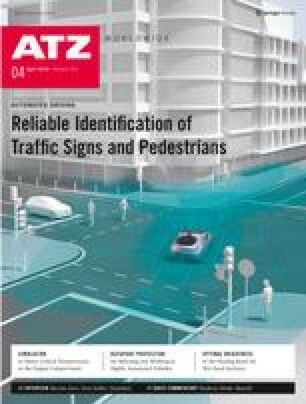 In the ATZ interview, Dr. Martin Hart and Dr. Uwe Keller from Daimler discuss when the first level-4 functions will come onto the market, whether speed limits have an influence on the development process, and what types of challenges the engineers face in different countries. ATZ _ Reflecting on your day-to-day work in development, what technical progress over the last twelve months can you highlight? Hart _ We have launched a benchmark driver assistance system in the new GLE. It is a level-2 system with new functions such as active stop-and-go assist up to 60 km/h and a rescue lane function. This is the fourth generation of assistance systems that we have brought onto the market and it forms a good foundation for us to build on.